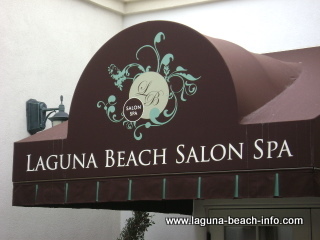 Escape from your hectic life and rejuvenate with a Laguna Beach Spa treatment! Immerse yourself in a luxurious four day "Surrender" treatment at Spa Montage or just drop in for a rejuvenating massage or manicure. These locations will help you remember why you love being alive! 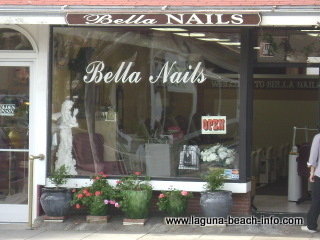 Whether you're thinking of changing your look entirely, taming what you've got, or getting ready for your Laguna Beach wedding- hair salons, beauty parlors, and nail salons are also just a click away! Jump to specific sections of this page! 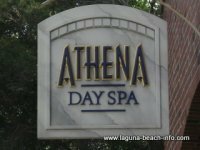 If you don't have time for a full-day at one of the luxurious Laguna Beach spas listed above, you may be interested in getting a massage at one of several massage centers in Laguna Beach. 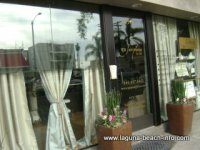 There are some great Laguna Beach Hair Salons that can help create sass or class, trim, style, or even help you look magnificent for your wedding day! 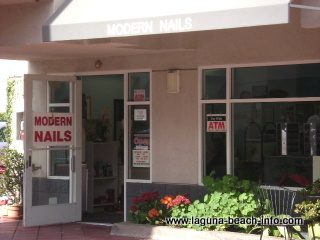 Whether your just coming in for a fill or getting a full manicure, there are plenty of Laguna Beach nail salon's to take care of your needs! 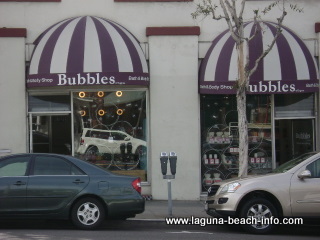 If you still need beauty products even after getting you're Laguna Beach spa treatment and hair and nails done at a Laguna Beach beauty salon, you can find what you're looking for at a Laguna Beach beauty supply store! 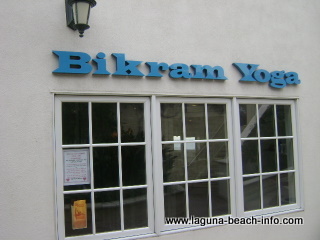 Laguna Beach Yoga and Pilates Studios can help strengthen your core, increase your flexibility, and give you a great workout! 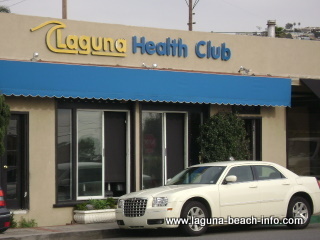 Whether your fitness goals are losing weight, firming up, strength & conditioning, or building muscle mass- Laguna Beach Fitness Centers and Health Clubs can help you acheive your goals! 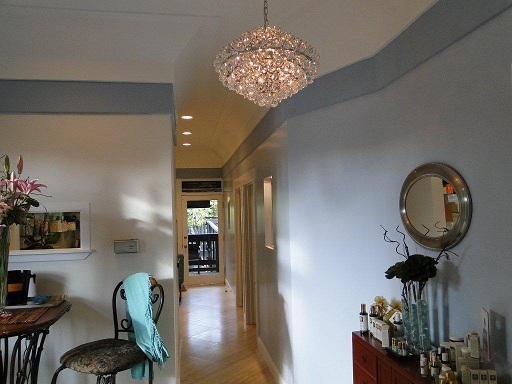 Tell Us About Your Favorite Spa, Gym, or Salon! 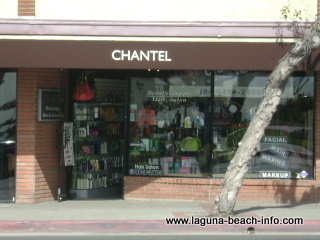 Do you have a favorite Laguna Beach Spa, Salon, or Gym? Tell us about it! 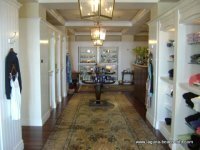 Or if you represent a Spa, Salon, or Gym tell us about your facility and services (with up to 4 pictures)!